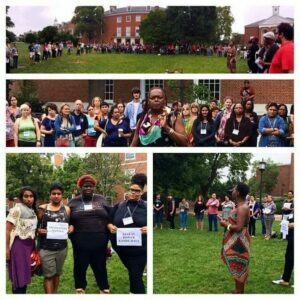 At Trans Women of Color Collective, our work centers healing and restorative justice through development, empowerment, power, but most importantly, leading with love. As we build economic growth and development for our community, we are enhancing the capacity of future leaders by equipping them with the tools to navigate systems designed to kill them. 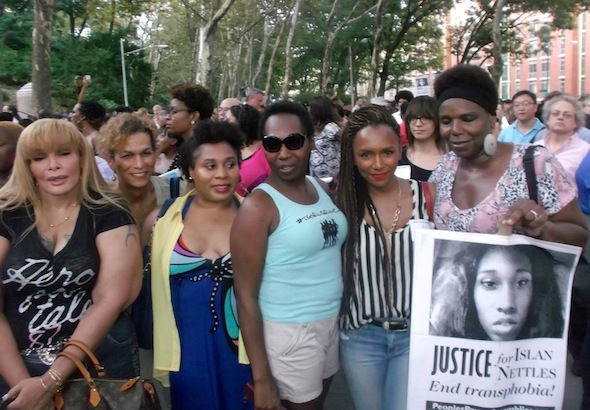 Pouring into the lives of Black trans youth is a revolutionary act. We are showing the world that there is a place where we belong, that our community members have a home, that we are loved by our chosen family and that our lives have tremendous purpose. We believe that everyone deserves to exist in a world where they are celebrated in their truth. Trans, gender non-conforming and non-binary Black and Brown people are disproportionately impacted by high rates of homelessness, trauma, criminalization, under-employment and incarceration and which is inextricably linked to state sanctioned violence. We do not operate on government funding and rely on community partners like you to sustain our community led efforts across the globe. Through our Community Funds, your financial contribution moves our work forward.